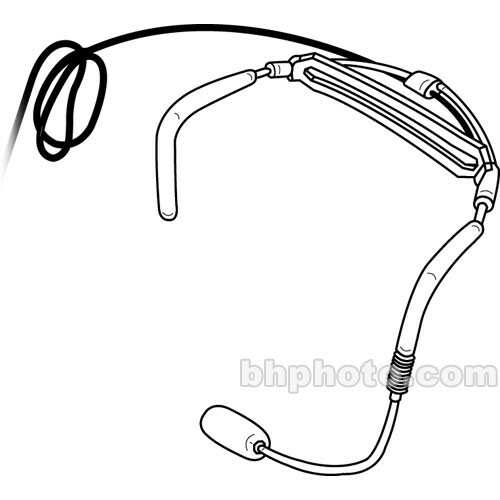 The Telex WPHS-746 special projects head-worn condenser microphone is designed for hands free vocal capturing in performance and fitness instruction applications. Water proofing material covers the microphone and headband enabling use in aerobics instruction and stage performances without damage caused by moisture. The microphone features a cardioid polar pattern for maximum gain before feedback response. The TA4 connection enables direct integration with Telex / Electro-Voice belt-pack transmitters. Box Dimensions (LxWxH) 10.2 x 7.2 x 3.0"